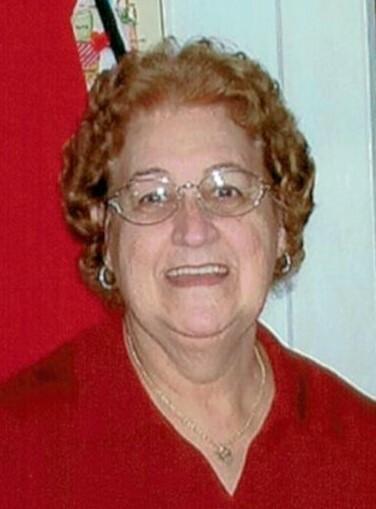 SELTZER, Claire M. (Ayotte), 85, of Middle Road, East Greenwich, passed away Friday, January 25, 2019 at the Philip Hulitar Hospice Inpatient Center, Providence. Born in West Warwick, she was the daughter of the late George and Annette (Bruneau) Ayotte. She resided in East Greenwich for the past forty five years. Claire was the past president of the Women’s Auxiliary of the Langevin/Boudreau VFW Post 449. She is survived by two sons, Robert E. Seltzer and John G. Seltzer; a daughter, Ivy Senerchia and five grandchildren. She was the sister of the late Rita Beauchaine, Irene, Henry, Robert and Joseph Ayotte. Her funeral service and interment will be private.